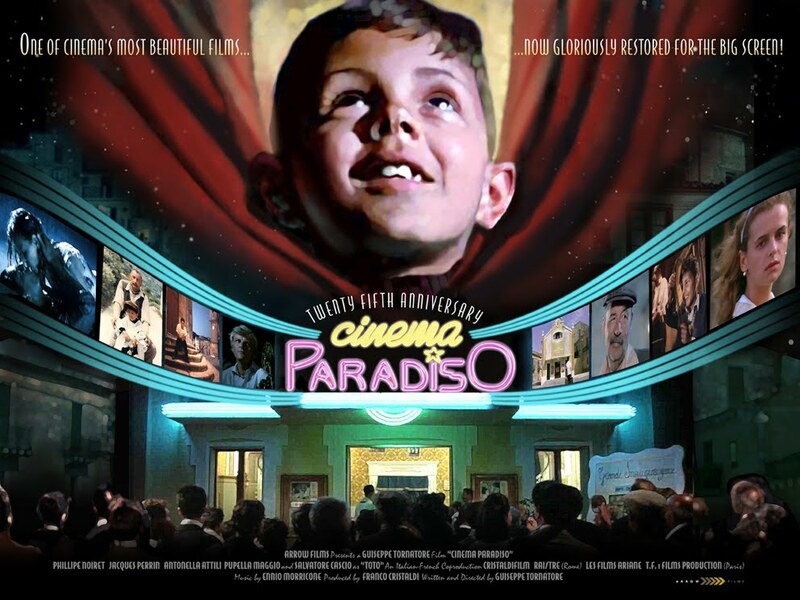 Home›Movie Reviews›Cinema Paradiso - A Look at Arrow's Remastered Disc of This Classic Italian Film! 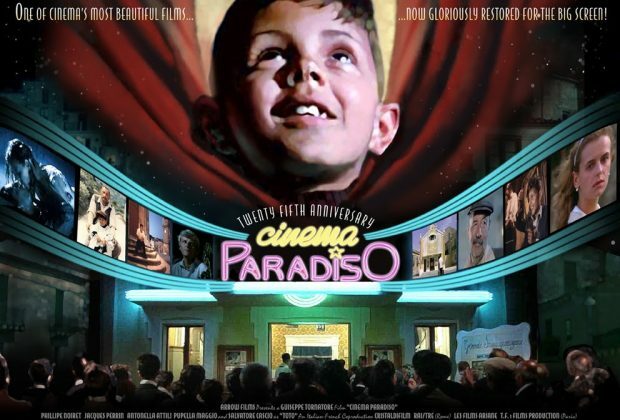 Cinema Paradiso - A Look at Arrow's Remastered Disc of This Classic Italian Film! 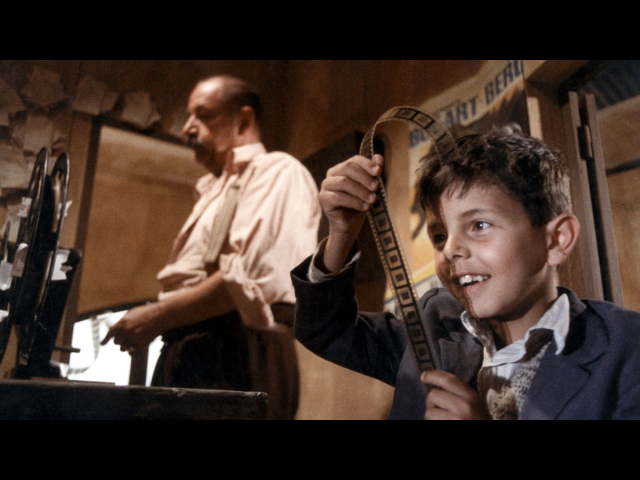 Cinema Paradiso was written for the screen and directed by Giuseppe Tornatore. The film’s cast includes Philippe Noiret, Jacques Perrin, Antonella Attili, Pupella Maggio, Salvatore Cascio, Marco Leonardi, and Antonella Attilli. 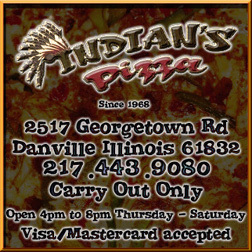 The film score is composed by Ennio Morricone. The film was originally released in Italy in 1988. 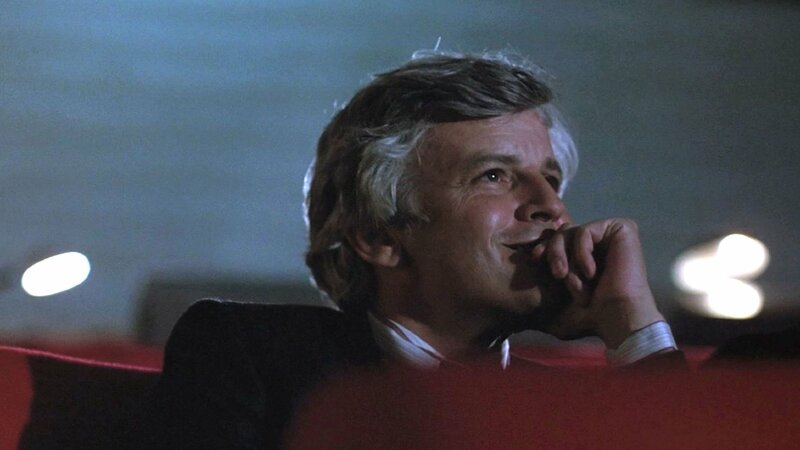 Cinema Paradiso begins in the present day (well, the present day for 1988 anyhow). Film director Salvatore Di Vita has truly “made it” and become an international success, residing in a palatial suite in Rome, enjoying the company of beautiful women. One day, after returning home, his female companion informs him that someone named “Alfredo” from his home village has died, and that the funeral is the next day. The majority of the film is told in flashback, to the time when Salvatore (then called “Toto”) was a young boy in a Sicilian village, living with his mother and sister following World War II, in which his father perished. Toto works as an alter boy for the church, but his one true love is cinema. In an era in which the local movie house was the main source of entertainment for villagers, they flock to see films, even though they have been edited by the local priest for anything the least bit offensive (including simple kisses). Alfredo, the local projectionist, is annoyed by young Toto’s constant pestering, but the two eventually form a friendship with Alfredo becoming something of a surrogate father figure to the young boy, even showing him how to work as a projectionist in the theater. As Toto grows into his teenage years, he continues to work as a projectionist, but begins to feel confined by the walls of his small Sicilian hometown. It is at this time that he sees a young woman he almost instantly falls for; something that will leave an impact on him well into adulthood, as he struggles with growing older and debating whether or not to leave town and chase his dreams. It is tough to write a conventional plot synopsis for Cinema Paradiso; the fact that the one I tried to write is three paragraphs long should say something to that effect! It covers a lot of ground in its duration, with the movie itself feeling like something out of many different movie genres. Slapstick comedy, drama, romance, differences between social classes, loneliness and isolation; Cinema Paradiso is literally a movie that knows no bounds with the themes it explores. In the hands of a lesser writer or director, this would be akin to biting off more than one can chew. But Giuseppe Tornatore, partly drawing on experience from his own life, has crafted a cinematic masterpiece for the ages. 30 years after its release, the movie’s magic is still there. The movie was originally released in Italy in a longer cut, but some disastrous screenings prompted Tornatore to recut the movie for international audiences, primarily excising a subplot in the film’s third act regarding an adult Salvatore reuniting with an adult Elena, the love interest from his adolescent years. For years, only the international theatrical cut was available on the market, but the longer, extended cut would eventually see a global release as well. There have been ongoing debates as to which the better version of the film is, but more on that later. I love movies. I also love movies about the movies. 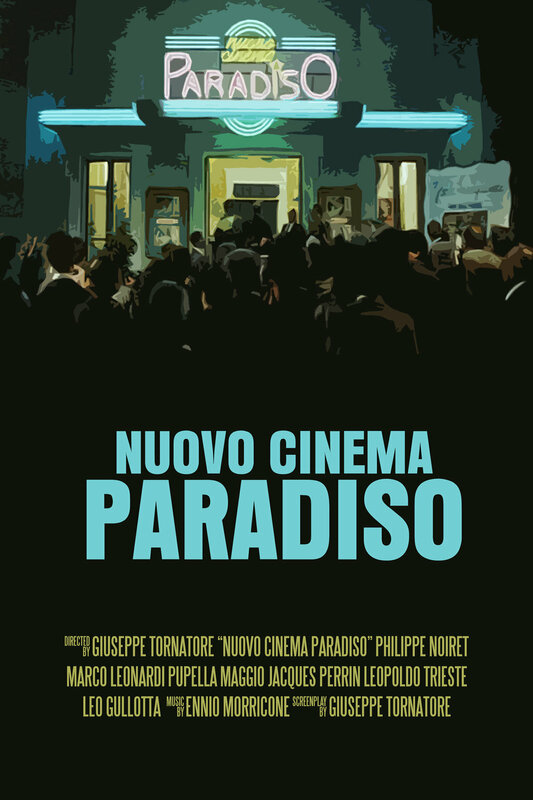 Cinema Paradiso is a strong film for a number of reasons, one of which being that Tornatore clearly appreciates classic cinema, and a time where it was the primary source of entertainment for a whole generation, in which people went to theaters to escape from their stress and turmoil, and go to whole new worlds. In the film, we see a small village dominated by its aging theater; the one refuge people have from their everyday lives. By the midsection of the film, this appreciation has grown drastically to the point that young Toto helps come up with a solution that entails showing movies in two different places. By the time the film comes to a close in its “present day” era, people can get their entertainment elsewhere, and the theater that was such a big part of his youth sits in a dilapidated, derelict state. Another amusing yet powerful element is Alfredo guiding Toto has he grows older, using movie quotes/scenarios/etc. as a way of imparting wisdom. Tornatore is a man that loves the movies, and it shows in nearly every single scene here. The movie itself often takes the shape of the films it is about. Particularly in the scenes with young Toto, there are comedic moments, including physical humor, the sad realization of how illiterate even adult men in the village are, and other antics going on inside the movie theater. And yet it still remains a drama at heart, with the Toto/Alfredo friendship, largely in the movie’s first hour, being a great source of entertainment for the audience. When Elena enters the picture, it becomes a romantic drama of sorts. Tornatore not only appreciates all genres of film; he also manages to bring them together to create a coherent narrative that never feels forced or contrived. The cast too deserves plenty of praise. Everyone seems tailor made for the role they are playing. Highlights of the cast include veteran actor Philippe Noiret as Alfredo, and Salvatore Cascio as the young Toto. The latter in particular is a cute, charismatic child actor that dominates the film and will win over even the most jaded and skeptical of critics and conventional viewers. His performance is easily the stand out of the movie; it is hard to argue with this after watching the film! The gorgeous cinematography takes us from Sicilian towns to the streets of Rome, and into an old-fashioned movie house as well. Naturally, an emotional film that tugs at someone’s heartstrings should look equally impressive, and Cinema Paradiso most certainly fits the bill here. It sounds just as good as it looks, with a score from the legendary Ennio Morricone. Of course, there is the ongoing debate as to which cut of the film is better; the roughly two-hour edited theatrical version, or the roughly three-hour director’s cut (you get both versions in this set). After having viewed both, the shorter, international theatrical cut is the superior version. This version of the movie keeps most of the characters fairly likable, it never wears out its welcome, and it ends on a more ambiguous note reflecting the nature of “lost loves” we never forget, but know we will never see again. The extended director’s cut adds in a few scenes that flesh out some plot points, but it also adds in many unnecessary scenes, many of which work against the film and make the characters less innocent and likable. The whole “Salvatore reunited with Elena” thing destroys the ambiguity of the theatrical version’s ending, and turns the movie into a soap opera of sorts in its last act which tends to drag. The director’s cut is an interesting curiosity, but this moviegoer says stick with the theatrical version (though I’m certainly not against checking out the director’s cut for curiosity’s sake if you’re already a fan of the shorter version). This is the second release of Cinema Paradiso on Blu-ray, the previous release only had the theatrical cut, “burned-in” subtitles, an average transfer, and no bonus features. Arrow has pulled out all the stops for their special edition; the picture quality is amongst the best I have ever seen for a film from this era/genre. They have included bonus features that include an informative commentary track and some featurettes focusing on Tornatore, as well as actors in the film and its classic “Kissing Sequence” from the movie’s ending. An informative booklet is included as well, in addition to a reversible cover sleeve. Cinema Paradiso is a timeless film, and Arrow has done it justice in this new release, which easily puts the old Blu-ray Disc to shame. This release gets my absolute highest recommendation; a must-see film for any fan of the cinema. NOTE: Images in this photo were taken from IMDb and the official Arrow Films website. These are not screen captures from the Blu-ray Disc, and are the copyright of their respective holders. For promotional purposes only. All rights reserved. 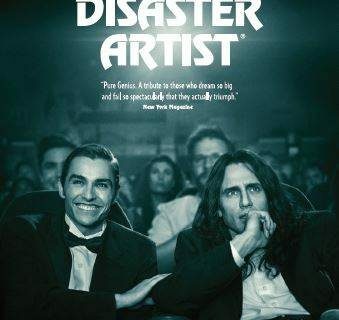 The Disaster Artist - James Franco Gives Audiences A Hilarious and Unforgettable Comedic Experience!